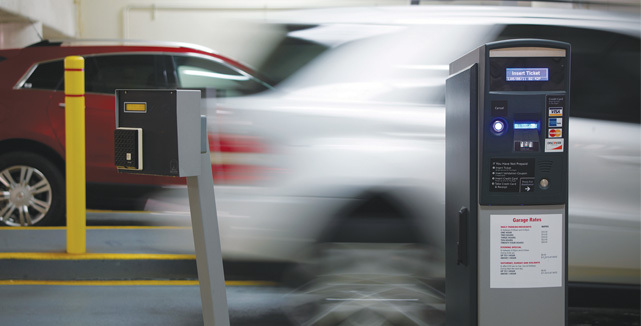 We are experts at transforming parking facilities into revenue-producing centers. Exceptional parking services and strict revenue controls to enhance a property's quality, image, and stature. 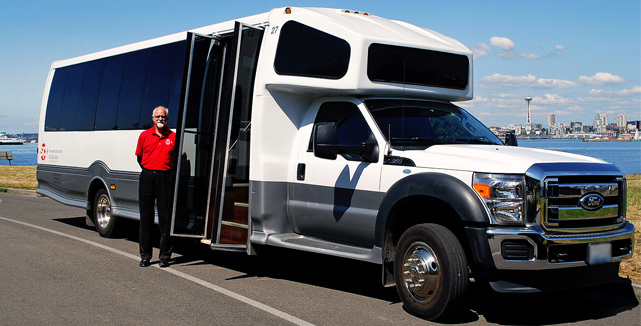 We'll get you to your destination safely and efficiently. 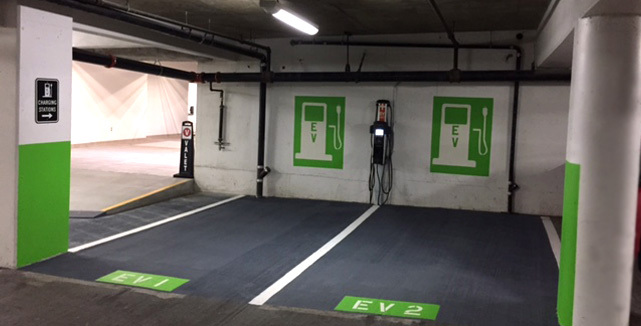 Our job at SP+ Office Services is to make sure tenants and visitors of office or mixed-use buildings leave the parking facility with a positive lasting impression of where they were.